Bag from Nomad Shop Helsinki, sunglasses by Céline. 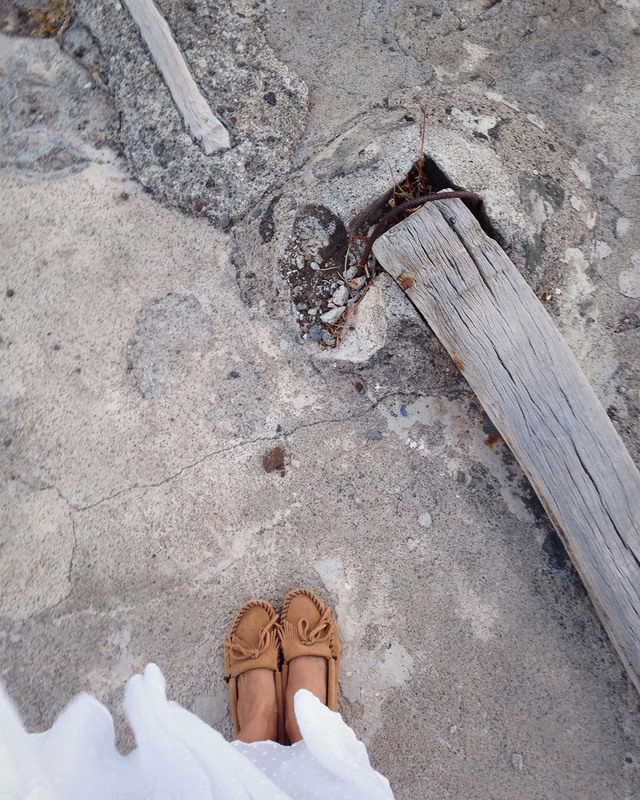 Wearing Minnetonka moccasins for beach dinner in Pantelleria last summer. Earthy colors and textures feel calming. Just like the sounds of nature feel calming, even though they are actually not silent at all. The sounds are just in harmony which makes them not noisy. 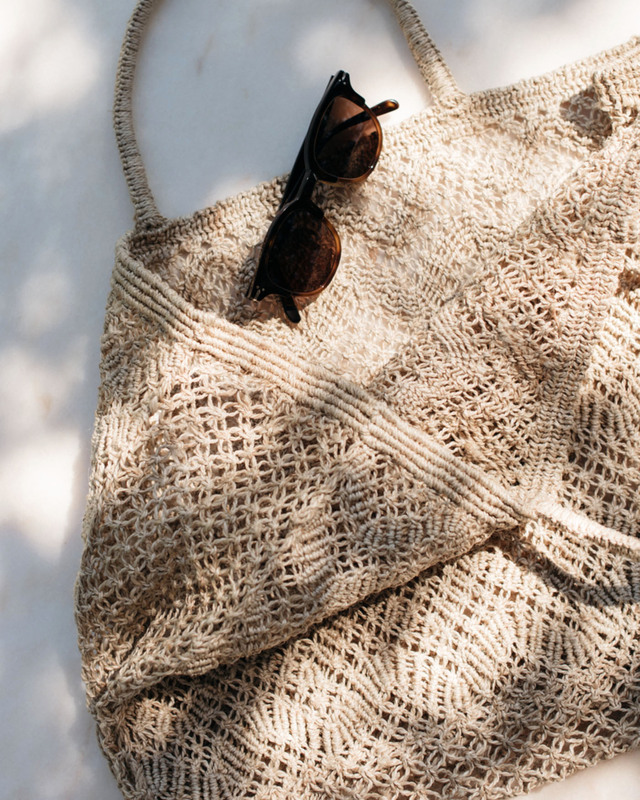 Favorite summer accessories right now: a simple jute bag, Minnetonka moccasins, Samuji slip-on sandals and Céline sunnies.